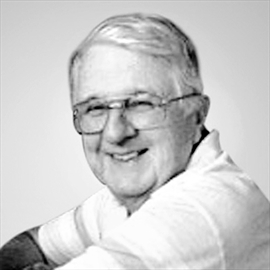 3958 Col. Ian David Isbester (Retired) – Passed away on Wednesday, March 7, 2018 at the John M. Parrott Centre in Napanee after battling Parkinson’s Disease for a long time. Ian was born in Winnipeg, Manitoba on August 24, 1935. He is predeceased by his father (Colonel) Malcolm Isbester, mother Isobel Tait Isbester, brother Andrew Isbester and brother Fraser Isbester. Ian leaves brother Malcolm “Mac” Isbester (Marg), sister-in-law Jackie Isbester of Hamilton, nieces and nephews Jamie Isbester (Jennie), Katie Isbester (Kees), Andrea Isbester Malcolm (Doug), Andrew Isbester (Michelle) and David Isbester (Nicole), as well as 11 great nieces and nephews, all of whom he treasured and spoiled. Ian was a graduate of Royal Military College, Carlton University, Bachelor of Science, Engineering, and then on to his MBA at Western University. Ian’s military career took him to every part of the world, all of which he explored, adopted and devoured. Many long lasting friendships were made during that time, especially National Defense College days. Ian’s last posting was Ottawa where he remained until moving back to Napanee in 2016. His days at Ambleside Drive and the condo association forged a whole new avenue for relationships as he spent many years on the Condo Association Board. Ian’s summers were spent on the Bay of Quinte, Long Reach, Sans Souci Road, where he built a summer home on the property that had been the family cottage purchased shortly after his dad had passed away. His job there, aside from enjoying the venue, was to be the long standing secretary of the Napanee Campground Association. Ruth passed away in the Comox Valley Seniors Village on 7 March 2018. She was born in Fernie, BC on 1 September 1922 to Anders Magnus Peterson and Selma Elizabeth Matfolk. She is the last of 8 siblings. She is survived by her husband Ervin Cross of 58 years. Her sons Daryl Cross (Karen), Brent Cross (Mona) and daughter Linnea Cross (Knut); her grandchildren Jennifer Reesor & Robert Cross and 4 great grandchildren Lindsay, Avarie, Jaxson & Eli. Ruth left Fernie to pursue a nursing career and she graduated from Royal Columbian Hospital in Burnaby, BC. She moved to Victoria, BC to be with her sister and worked as a nurse in Royal Jubilee Hospital. She then joined the Royal Canadian Air Force where she was posted to Lac Ste. Denis in Quebec. Following that she was posted to Zweibrucken, Germany where she met her husband, a fighter pilot. They were married in France and she followed him back to Canada where they lived in Saskatchewan, Alberta, Ontario, Nova Scotia, Quebec, Northwest Territories and British Columbia. After retirement they travelled by car across Canada many times to visit friends and family. She was loved by all who met her. Ruth was cremated. The Memorial Service was held Sunday, March 11, 2018 at Bay Community Church on 1105 Pritchard Ave., Comox. Ervin Russell Cross passed away 13 March 2018 in Comox BC. He was preceded by his wife Ruth Anne Peterson the week before. They were married 4 Jun 1960 in Metz, France. 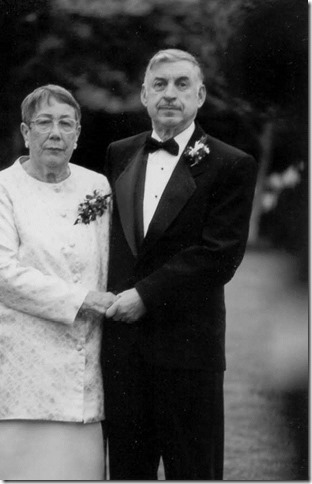 Erv was born 14 Nov 1932 in Clearland Nova Scotia, the eldest child of Russell Lawson Cross and Laura Lauretta Hirtle. Erv was a graduate of RMC, a fighter pilot, flying the Sabre in Europe at the height of the cold war. On return to Canada he was the first Royal Canadian Air Force Officer to serve in the recruit school in Cornwallis Nova Scotia where being mistaken as a Naval Captain was not a bad thing. He flew for 442 Search and Rescue Squadron in Comox BC for eight years before spending the last five years of his career in Northern Region Headquarters, Yellowknife before retiring in Comox BC. Erv and Ruth had three children Daryl Cross (Karen) Nanaimo BC, Linnea Cross (Knut Herzog) MacKenzie BC, and Brent Cross (Mona Smith) Nelson BC. They leave behind to carry on 2 grandchildren and 4 great grandchildren. 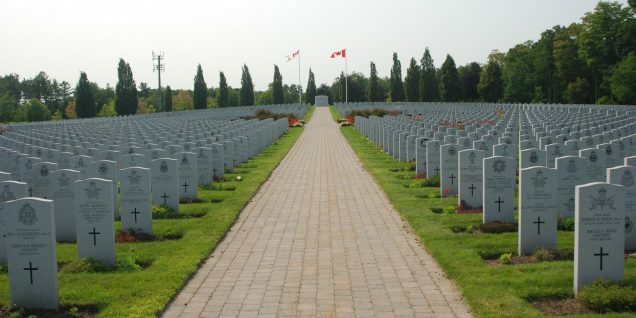 Erv also leaves to mourn his passing, five siblings, Carol Olding, Toronto, Ontario, Laurie Cross (Ruth) Caledon , Ontario, Amy Seaboyer (Bob) London, Ontario, Dale Edwards (Clayton) Toronto Ontario and 10219 LCol (R) Wayne Cross (Mary) Kingston, Ontario. Tom Routledge D.D.S. January 30, 1955-March 10, 2018. Tom passed away in the Burnaby General Hospital Palliative care unit at the too young age of 63. He was diagnosed with Glioblastoma, Grade 4, in November 2017 and lost his battle with this most aggressive Brain Cancer. Born and raised in Vancouver, Tom attended Kerrisdale, and Laurier Elementary Schools, Churchill High School and UBC. In 1976 Tom headed to the University of Toronto to pursue his dream of being a dentist. After graduating in 1980, he served in the Canadian Armed Forces as a dentist, at the Base, and at Royal Military College, in Kingston Ontario. Tom returned home in 1984 to open his general practice in Coquitlam. 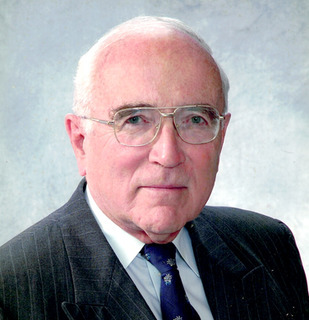 Affectionately known to his patients as Dr. Tom, he was a gentle, caring and empathetic dentist. He was thrilled and humbled to treat the children and then the grandchildren of his original patients. Tom was also an enthusiastic Forensic Odontologist. He considered his work with BCFORT, where he helped re-unite families with the remains of their missing loved ones, as his most important contribution. He was proud to have been recognized in 2015 by the Lieutenant Governor of BC for this Forensic work when he was awarded the British Columbia Community Achievement Award. He loved sports, most especially soccer, Fire Halls and above all his family. Tom was pre-deceased by his parents John and Isobel. Mourning this terrible loss are his High School Sweetheart and wife of 41 years Barbara, his adored daughters Rachel and Allie, as well his many relatives, friends, and colleagues. We will all remember him as an extraordinarily kind and generous man who always tried to do good. A Memorial service for Tom will be held at the Burquitlam Funeral Home. 625, North Road, Coquitlam B.C. on March 17, 2018 at 2:00 pm.